Bitcoin is not entirely anonymous. In reality, its pseudonymous because each user has a public address that theoretically could be traced back to an IP address or exchange account (and by proxy, an actual identity) through proper network analysis. 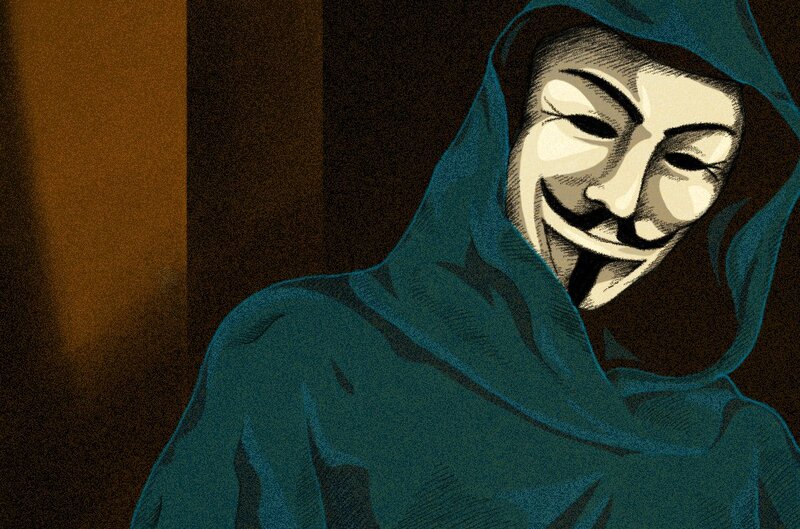 So instead, a better question is, to what extent is Bitcoin anonymous? General understanding of blockchain technology by the public was not prevalent in Bitcoin’s early days. It was commonly thought that Bitcoin was a safe haven for criminals and terrorists because it was untraceable and entirely anonymous. As blockchain technology became more understood by organizations and the public alike, it became more apparent that Bitcoin’s massive public ledger was actually a gold mine of information for authorities instead; any bitcoin transactions that have ever taken place are forever inscribed in an immutable ledger. Every bitcoin transaction is publicly broadcasted on the Bitcoin blockchain. Because all transactions are permanent and public, a massive map is being created as time goes on that allows simple analytical tools to paint a picture of where bitcoins are going. Bitcoin addresses are “anonymous,” but if an address can somehow be linked to a real-world identity, Bitcoin offers no privacy. There are a number of ways to connect addresses to real-world identities, most notably via KYC/AML (Know Your Customer/Anti-Money Laundering) policies at exchanges and blockchain analysis (eg., address clustering). There are a number of privacy-enhancing tools available for Bitcoin users as well, but most aren’t perfect. Unless you really know what you’re doing, it’s best to assume you have little privacy.